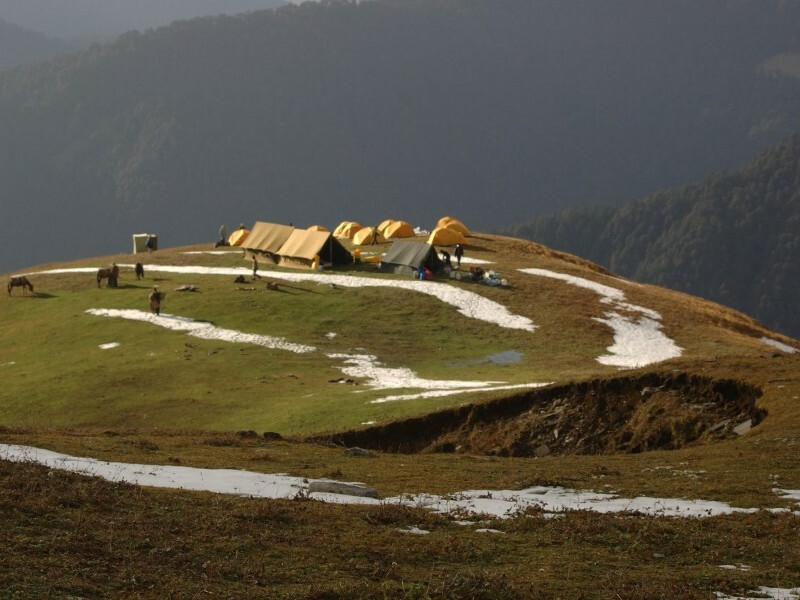 A classic Garhwal trek along the famous Curzon trail, named after Lord Curzon, the viceroy of British India who walked this route. 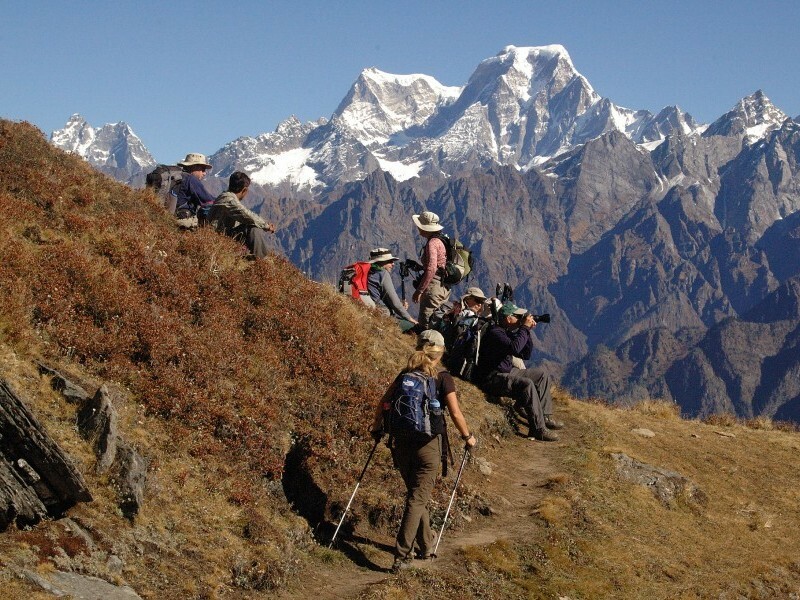 Our carefully planned itinerary balances fabulous trekking and sublime views across the Himalayas with visits to local villages and holy pilgrimage centres along the upper Ganges. 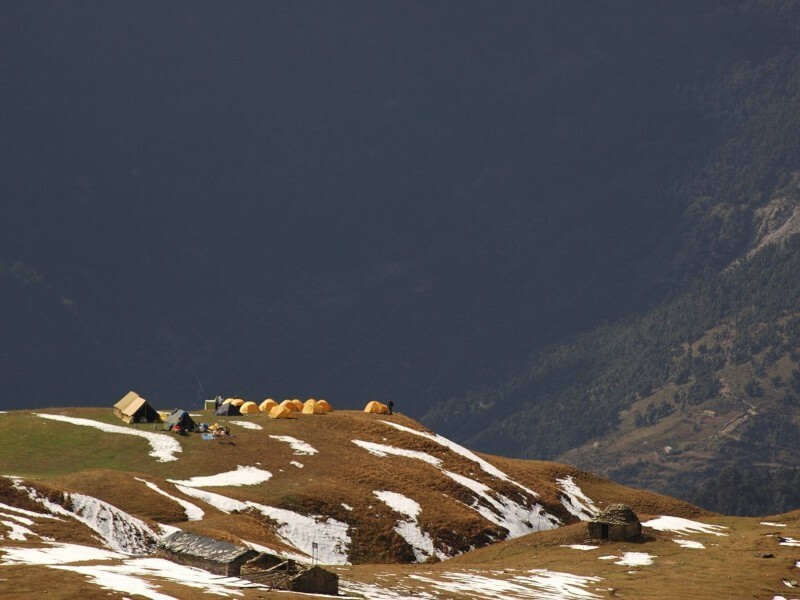 The Garwhal Region is arguably the centrepiece of the Indian Himalaya, dominated by the awe-inspiring Nanda Devi Sanctuary. 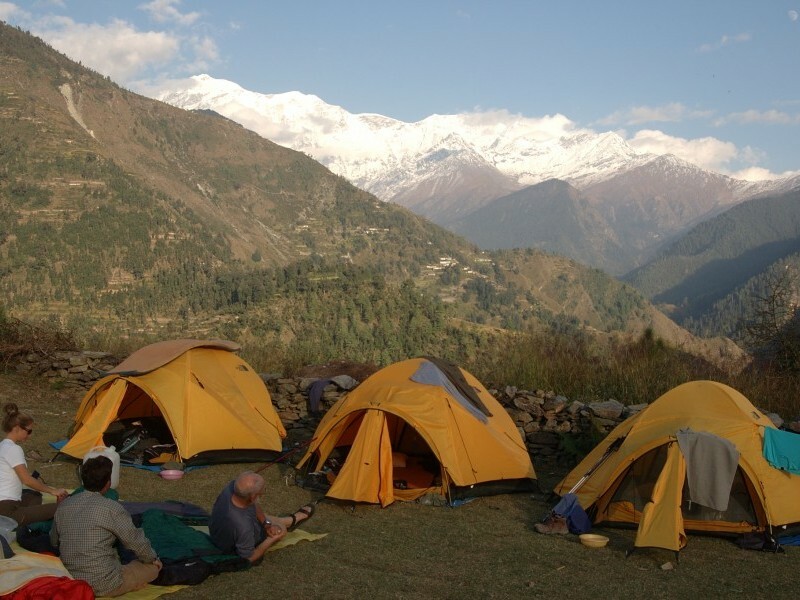 The area to the west is known as the outer sanctuary and makes for superb walking country, with magnificent panoramas of Nanda Devi, Trishul and the Badrinath peaks. Starting from Delhi, we journey north into the mountains and the town of Srinagar, the largest centre in the Garhwal hills (not to be confused with the Kashmiri capital). After a short drive into the mountains, we’ll reach the trailhead at the village of Lohajung. From here, we’ll follow part of the approach route used by the 1936 expedition of Shipton and Tilman, which takes us through remote villages, forest and alpine pastures skirting the edge of the Sanctuary. 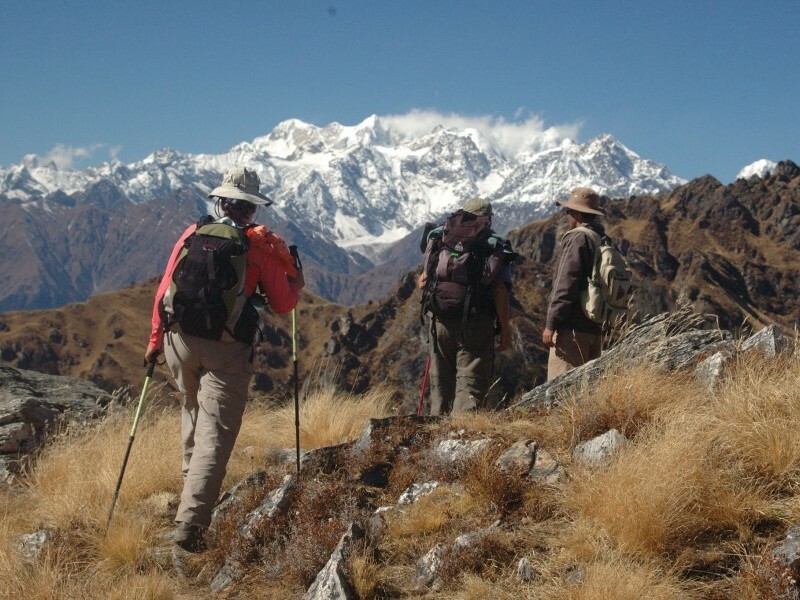 We trek in the shadow of the great peak of Trishul, before ascending the Kuari Pass (at 4,150 metres, the highest point on the route). 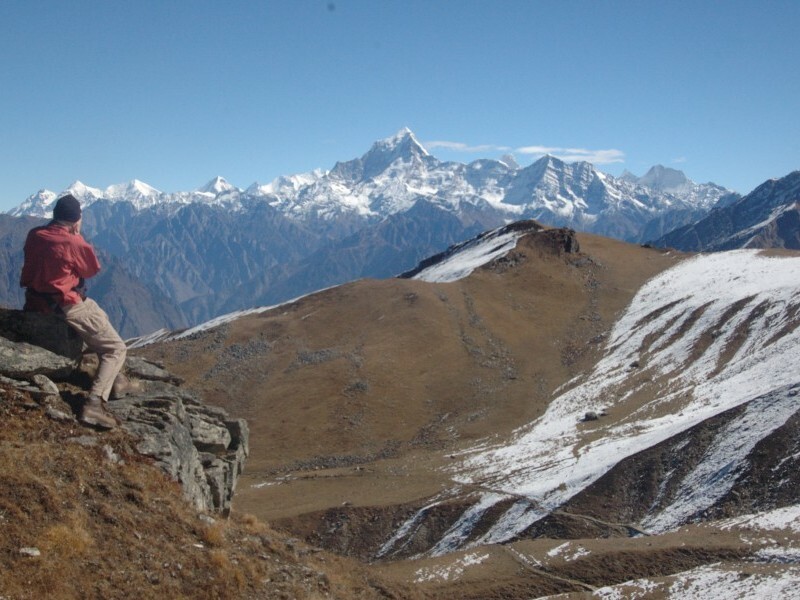 From here there are outstanding views to the north, across the main Himalaya range towards Tibet. The tour concludes with visits to Joshimath and Rishikesh, sacred towns located on the Ganges and the destination for thousands of Hindu pilgrims each year, before returning to Delhi. Early morning we will be transferred to railway station to board the train to Haridwar. Haridwar is one of the Hindu holy places in India and the site of the famous Kumbh Mela which occurs here after rotation of every 12 years. Many Hindu pilgrims from all over India visit here and take a dip in the Ganges River to purify their soul. Reach Haridwar railway station and drive towards Srinagar (Distance: 150km), a town located at the bank of Alaknanda River. Late afternoon we reach Srinagar and check-in to the hotel, evening free to relax at the hotel. 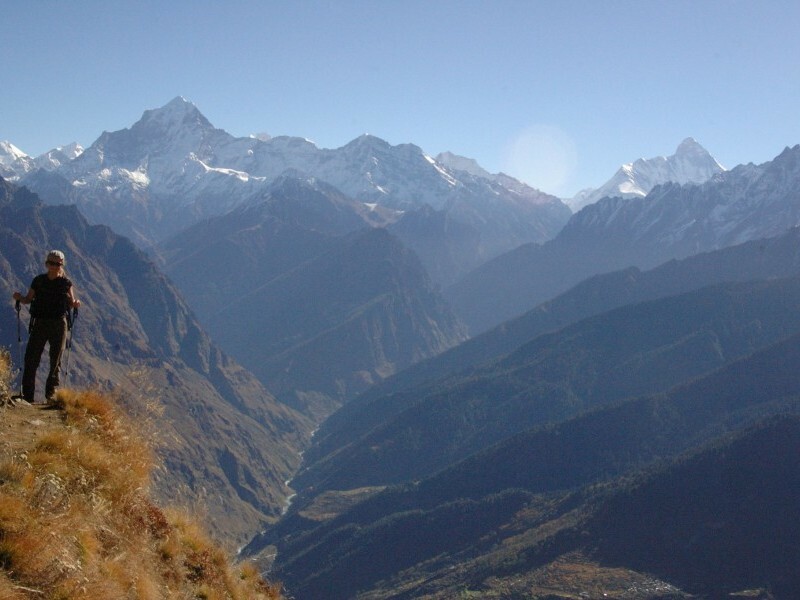 The trail from Tali is narrow and requires cautious walking as we follow a long undulating trail down to Auli with views of Nanda Devi all the way down to the ridge. 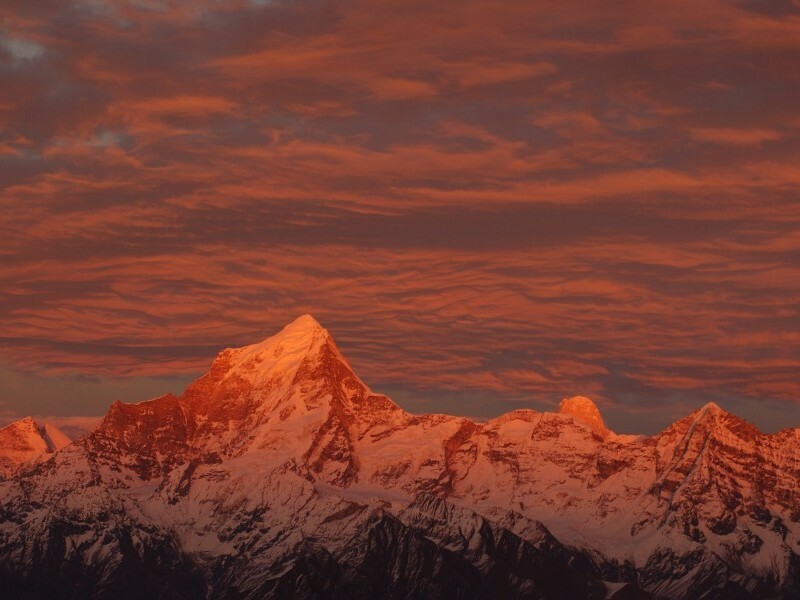 The great Nanda Devi peak dominates all the other peaks. 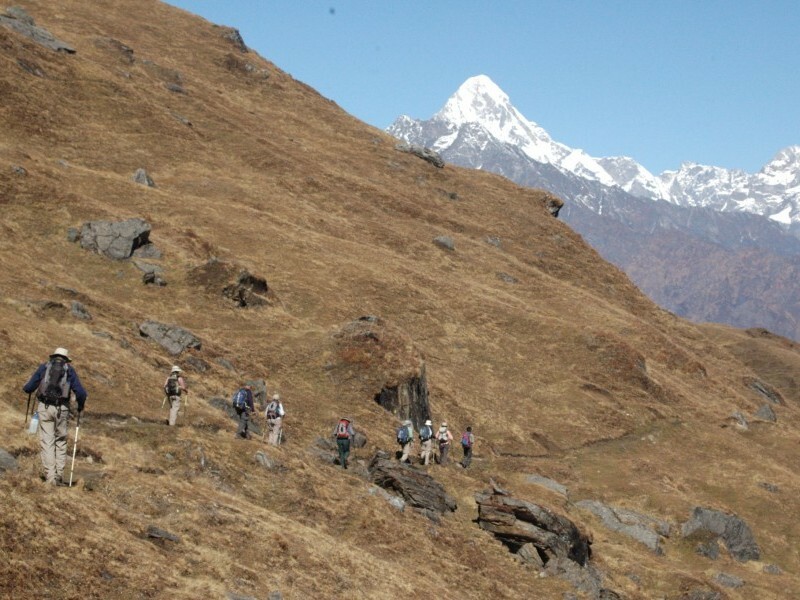 The crossing of Gorson Bugyal with its vast meadows and wild flowers is most enjoyable. Finally we reach at an important ski destination Auli in the Garhwal region of Indian state Uttarakhand. 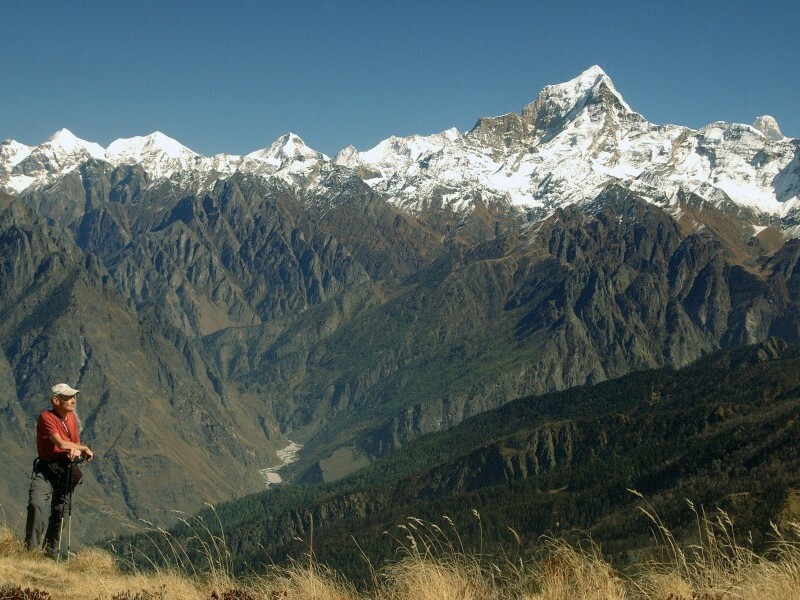 (Trek ends | 5hrs trek) Rest for a while then say goodbye to the ponies and porters; board the vehicle and drive towards Joshimath which is 14 km downwards road.